“By far the most important achievement of the present government is the unification of the States into the Dominion of India. 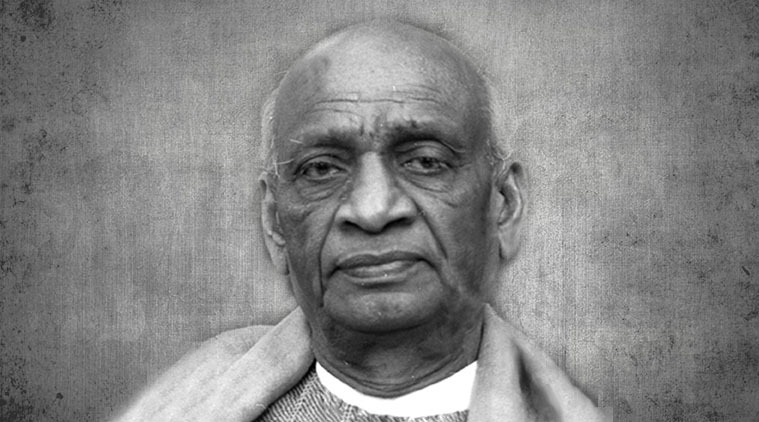 Had you failed in this, the results would have been disastrous.” These were the words of praise that Lord Mountbatten, the last viceroy of India, had showered for Sardar Vallabhbhai Patel and his contribution to the making of India. These words were echoed once again by Lord Jitesh Gadhia at India House where the Indian High Commission in association with the Sardar Patel Memorial Society, UK celebrated the National Unity Day. This day commemorates the birth anniversary of the Iron man of India, from the small village of Karamsad, who unified 652 princely states after India achieved its independence from the British Raj. This comes at a time when the Indian Prime Minister Narendra Modi unveiled the largest statue in the world-'the statue of unity'. Indicative from its very name this statue, is a tribute to the former Home Minister of India that stands tall at 182 metres facing Narmada dam in Gujarat, India. The 143rd birth anniversary of Patel was celebrated in the distinguished presence of- Lord Jitesh Gadhia, Lord Meghnad Desai, Deputy High Commissioner Charanjeet Singh, Mayors and Mayoress of Brent and Harrow, C B Patel, chairman of Sardar Patel Memorial Society, UK, Manoj Ladwa founder of India Inc Corporation, Sudheendra Kulkarni, Rami Ranger among others. The amalgamation of “Jana Gana Mana” followed by “God Save The Queen” captured the essence of the ceremony where both the British and Indians stood together to pay their tributes to Patel. What followed next was the garlanding of Sardar Patel's miniature statue at the Indian embassy and eye-opening speeches that shed light on the history and significance of Patel in contemporary India. C B Patel, the chairman of the Sardar Patel Memorial Society, UK, spoke about the humble origins of Sardar Patel. But many argue that history is best learnt at schools from the textbooks that don't add the burden of some £300mn on the 1.2 billion people of the country, an amount spent into the construction of the bronze statue. The Shapath which was a solemn pledge to stand united more so, at a time when the world is facing increasingly difficult times with anti-semitic and hate incidents. Manoj Ladwa, is the founder of India Corp, a media publishing house in London that focuses on Indian trade, policy and investment matters. Mr. Ladwa who has previously worked closely with Mr. Modi was present at the event to deliver a special message from PM Modi himself. “We should respect all martyrs & patriots including Patel, regardless of political, ideological or religious identities." The event also saw the distinguished guests unveiling the Sardar Patel magazine wherein journalists and articles have contributed articles on Sardar Patel and his work in the formation of India. Following this, a short documentary and a presentation was also screened charting Patel's political journey and more information about the unveiled statue.